The expansion of Trans Mountain pipeline will continue to generate a lot of headlines in 2019, energy experts say. Whether it generates any jobs is the $7.4 billion question. 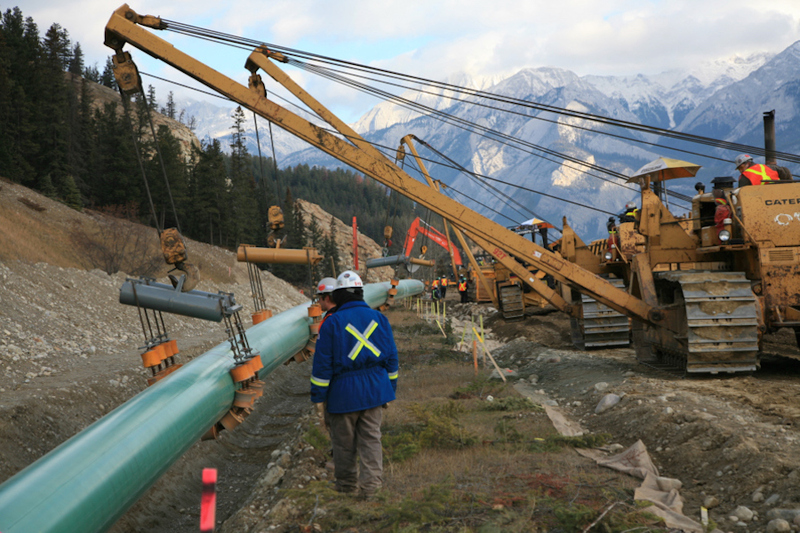 Kevin Birn, a crude oil analyst for IHS Markit, said Trans Mountain promises to be a key election issue for both the Alberta government in the spring and the federal government in the fall. The expansion project was sent back to the National Energy Board (NEB) by the courts for further reconsideration and more First Nations consultations. The NEB must submit its reconsideration report to the governor-in-council by February 22, 2019. But Jonathan Wilkinson, B.C.’s senior federal Liberal cabinet minister, confirmed there is no firm timeline on concluding First Nations consultations. There is some doubt that the expansion will resume by April in time to save Alberta Premier Rachel Notley from defeat by Jason Kenney’s United Conservative Party, which enjoys a sizable lead over Notley, according to a recent Abacus Data survey. “I think the political environment is going to change radically,” he said. The co-operation seen between Alberta and Ottawa on climate change policies could unravel if Notley is defeated. And Kenney would inherit a new law, passed by Notley, that may give him the legal levers to play with exports of oil and refined petroleum products that currently flow through the existing Trans Mountain pipeline. McTeague thinks Kenney will not hesitate to use oil and gas exports to punish both B.C. and Quebec for their opposition to new pipelines. In other words, more refined gasoline and diesel, currently supplied by the Trans Mountain pipeline, could be forced to move by rail. Birn noted that there are already growing capacity issues with rail. McTeague is skeptical that the impasse over the Trans Mountain expansion project will be resolved in 2019. This article first appeared at BIV.com.